Maud B. and John A. Authors: Berlincourt, Maud; Arnould, John P. Y. Brief summary of the paper: During the breeding season, seabirds are central place foragers and have to adapt their foraging behaviour in response to environmental variation to maximize efficiency and reproductive output. Due to its small size and swimming mode of transport, the little penguin (Eudyptula minor) is expected to be greatly susceptible to such fluctuations. The links between local-, meso- and macro-scale environmental conditions and inter-annual variation in foraging behaviour and reproductive performance of little penguins were investigated during three consecutive breeding seasons at two colonies in south-eastern Australia marked by contrasting oceanographic conditions. At a local scale, foraging effort was correlated positively with wind direction and negatively with wave height. At a regional scale, foraging effort of individuals from both colonies was negatively correlated with higher sea surface temperature (SST) off the Bonney Coast in the previous Austral summer, suggesting a weaker Bonney Upwelling event and a cascade of effects throughout the Bass Strait region. At a larger scale, the El Niño Southern Oscillation was also found to correlate with foraging behaviour, with lower foraging effort being observed during La Niña event. Although individuals increased their foraging effort during years with poorer conditions, they were not able to maintain high breeding success. In addition, peak egg-laying was found to coincide with a decrease in local SST and a peak of sea surface chlorophyll-a concentration. 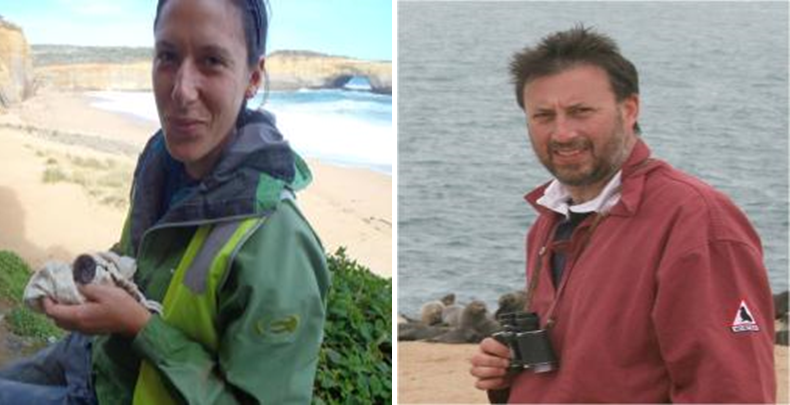 In conclusion, these results highlight how different environmental conditions could influence foraging behaviour and ultimately reproductive success of little penguins. It also showed that under certain circumstances, these individual strategies were not sufficient to cope with environmental variability.